North Korea launched one unidentified ballistic missile towards the East coast near Panghyon area in North Pyongan Province at 0940 KST today, South Korea’s Joint Chiefs of Staff (JCS) confirmed on Tuesday morning. “The flying distance is around 930 km and the South and the U.S. are conducting an detailed analysis on the additional information,” JCS said in a written statement. United States Pacific Command (PACOM) in a statement identified the missile as an intermediate-range ballistic missile (IRBM). “The missile was tracked for 37 minutes and landed in the Sea of Japan,” the statement added. U.S. President Donald Trump responded to the news on Twitter. South Korean President Moon Jae-in was immediately briefed by National Security Council (NSC) Chief Chung Eui-yong, JCS added. 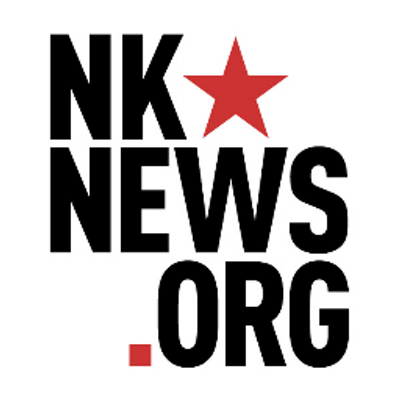 North Pyongan Province, on North Korea’s northwest coast, was also the site of the test of the medium long-range Pukguksong-2 ballistic missile in February and of a rocket launch last year. The test, which comes on the U.S.’s Independence Day, is the fifth since the inauguration of Moon Jae-in and North Korea’s 11th this year. 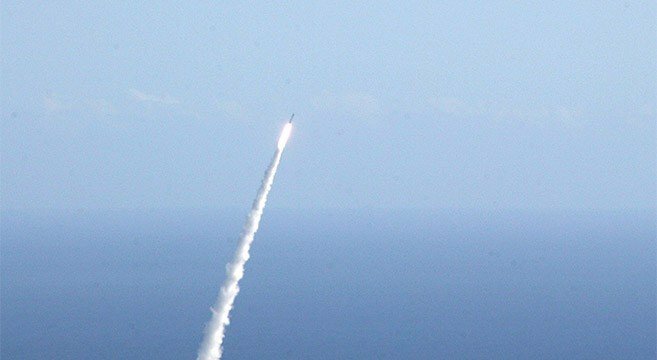 The most recent was on June 8, when the DPRK launched a new anti-ship cruise missile. It also comes just days after a summit between U.S. President Donald Trump and Moon Jae-in, and amid a visit to Moscow by Chinese President Xi Jinping. The test also comes on the 45th anniversary of the 1972 South-North joint communiqué, the first joint statement between the governments of the two Koreas on “principles and methods for national unification”.